Today I have a special guest post for you all. ENJOY! 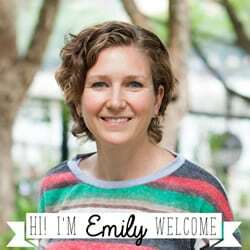 Thank you Emily for swapping with me. I’m super excited to be here! I love to share craft and sewing projects. I love to bake and I often share recipes. I will have several canning posts in the coming months as well. I also host a weekly link party on Tuesdays. 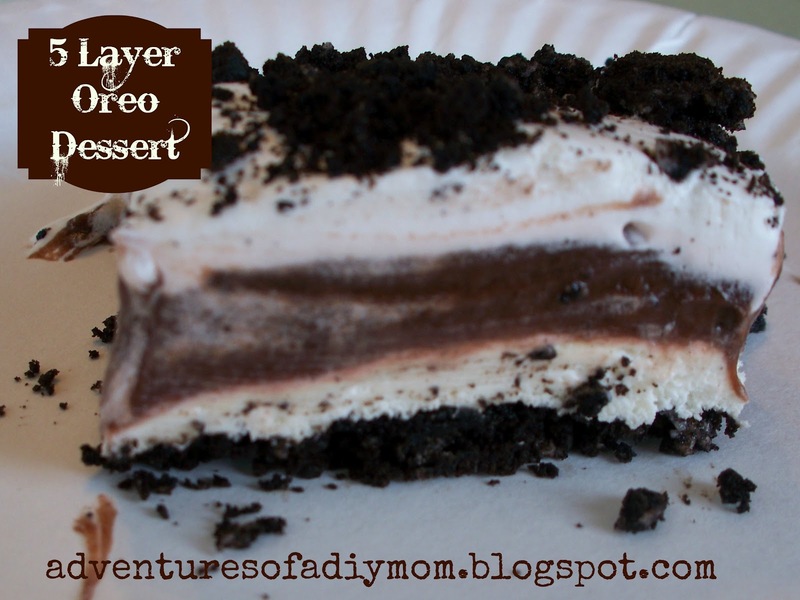 Today I’m going to share with you one of my favorite summer desserts. I found this in a Kraft Foods Magazine years ago. 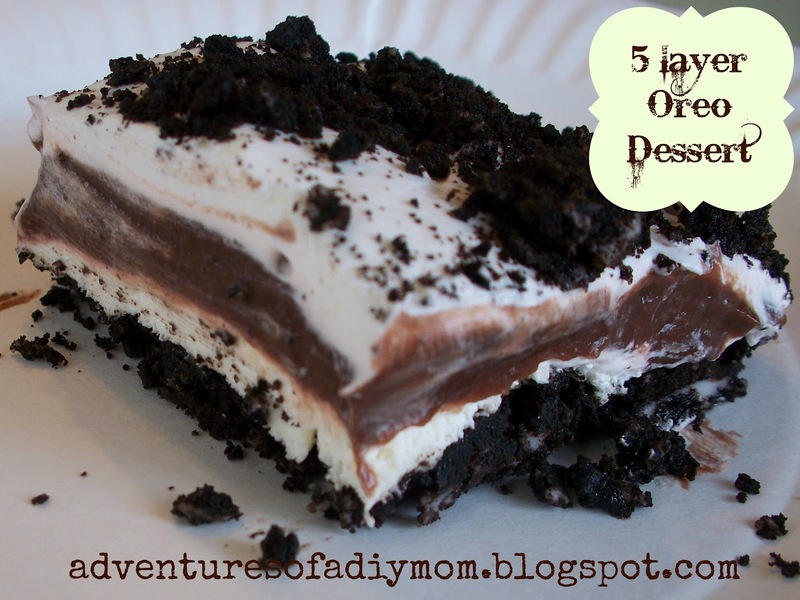 It’s called Striped Delight, but we call it 5 Layer Oreo Dessert. You have got to try this! It is so cool and refreshing on a hot summer day. Another plus is that you don’t need to turn your oven. I only make this once every summer, because I CANNOT stop eating it! It’s that good. Mix together and press into 9×13 pan. Refrigerate 10 minutes. Mix well and spread over layer one. Refrigerate a few hours and enjoy! « Should I Keep Going? Thanks so much for inviting me over! 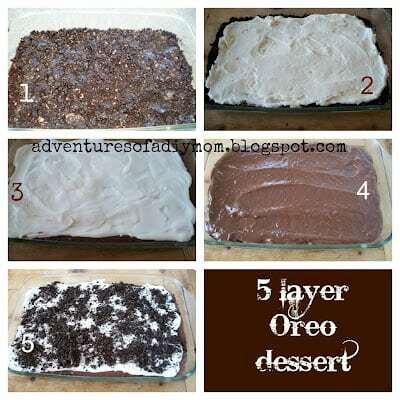 I can’t wait to try your layered Oreo dessert. I linked up to both parties. 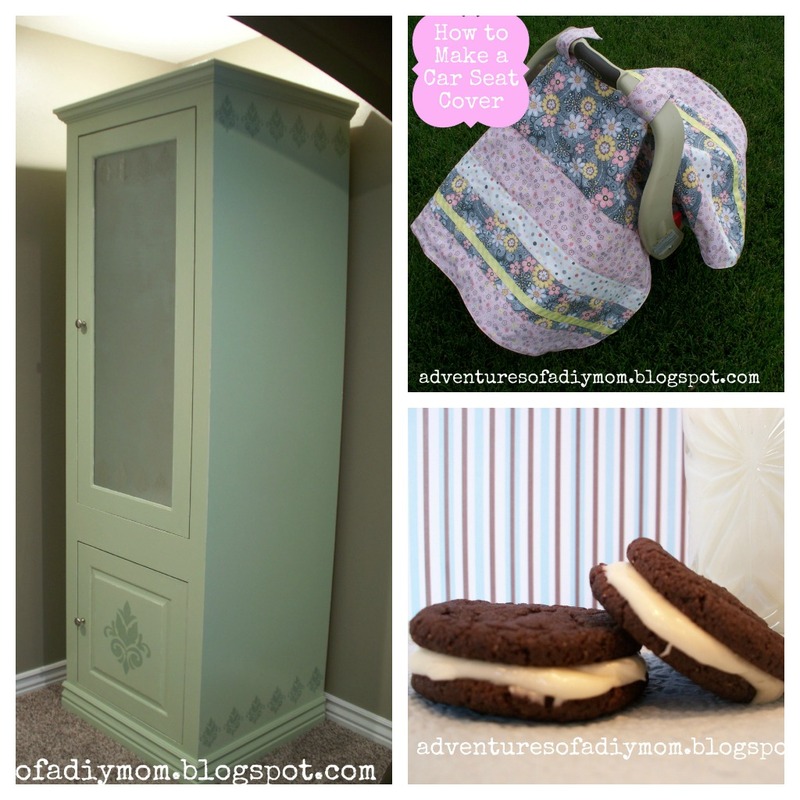 You and your followers are invited to come and link up at One Creative Weekend on OneCreativeMommy.com. The party is open until Fri-Wed. Hope to see you there! I added your party button to my party page, and I’m following you on linky and facebook. Great site! That looks like the perfect dessert for the warmer weather we have all been having. Thanks for sharing at Mealtime Monday! Can’t wait to see what you link up next week! Thanks for hosting! The animal pillows are so cute, and the oreos look like some tasty eats! 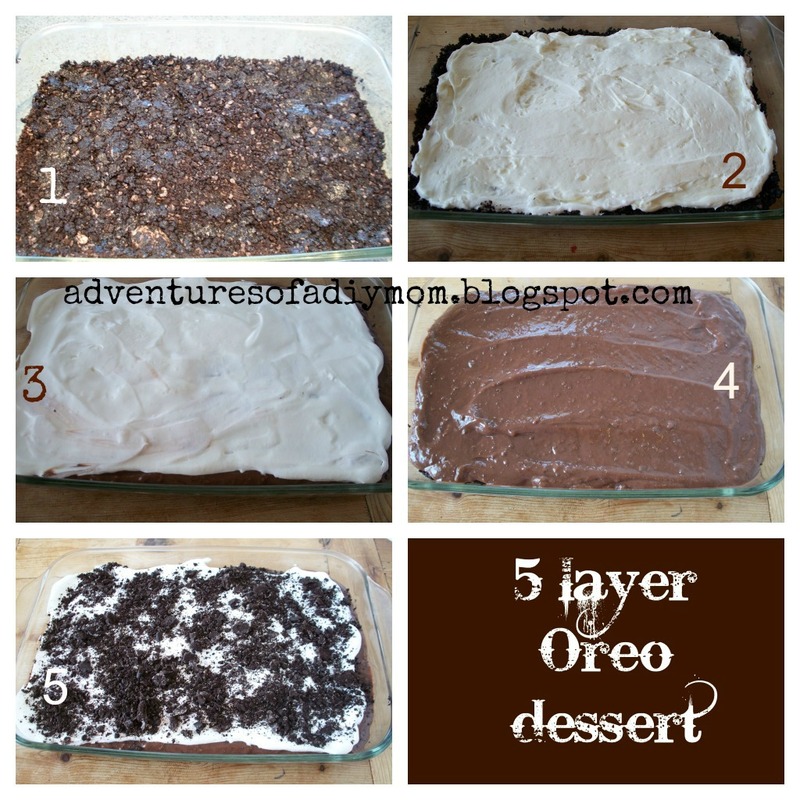 Looks amazing- Sort of like mud pudding, which is my current favorite… maybe I’ll have to mix it up! The same spray may also be used to ease the painful increase of a wisdom tooth as well as the joint pains that is certainly associated with it. Or, if you wish to, it is possible to extract your own natural aloe-vera gel through the leaves with the plant. Repotting mustn’t be taken lightly as it has a prominent portion of Aloe Vera plant care. extra information, is there any other site which offers these data in quality?